How can 3D printing be used for scientific purposes in research and education? Could I use 3D printing for my own personal projects? Is it expensive? 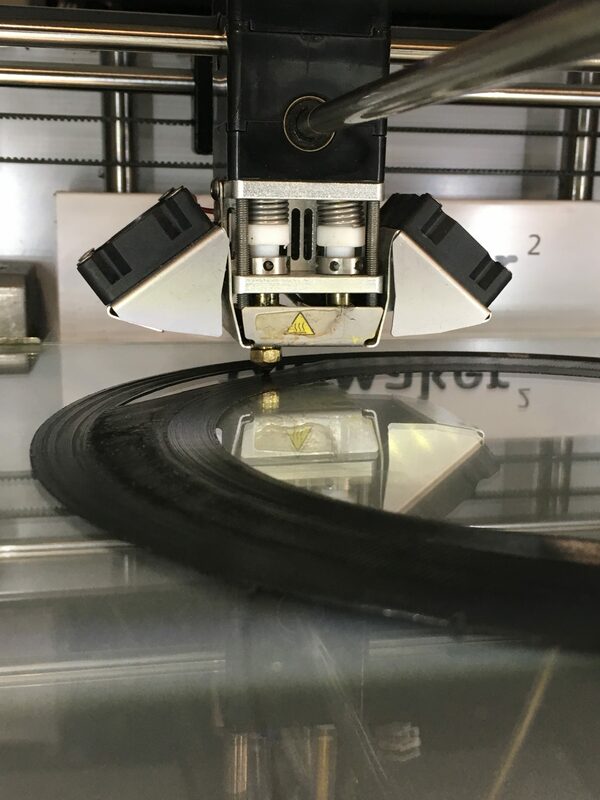 In this showcase researchers from Sussex University showcase their favourite projects involving 3D printing and explain how everything works. Come and play with 3D printed microscopes, see our research equipment at work and get inspired from our fully functioning printers! No separate booking or tickets needed for the showcase, just come and stop by at Dice Saloon gaming café! The event is suitable for the whole family, but adult supervision is recommended for younger children. Refreshments and games from the café are available throughout the event.